Geared more to the medical center’s clientele as they go in and out, there aren’t a lot of vendors, but the quality is higher. 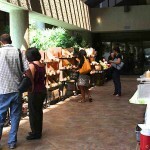 This is actually just one of the markets held at Kaiser centers on Oahu. The only problem is that the other two, Moanalua (3288 Moanalua Road ) and Mapunapuna (2828 Paa St.) hold theirs on the exact same day and time – Wednesdays, 9AM to 12:30PM. 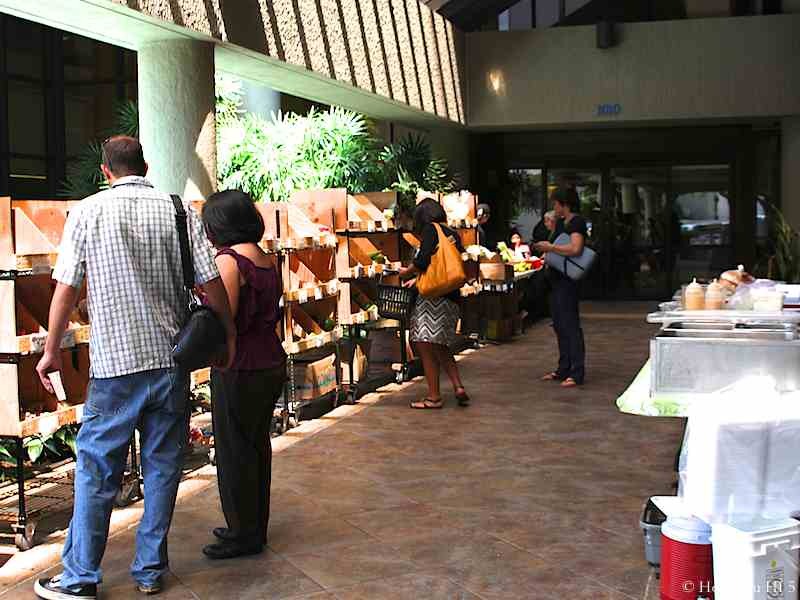 They’re part of a nationwide program by Kaiser Permanente’s to promote better diet and health habits with these markets at their facilities. 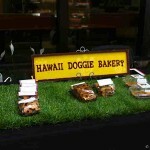 It’s often just 3 or so vendors, but none of them are the prepared food variety that make up a large part of Oahu markets. They also seem to rotate the vendors so you get something, and someone, at least a little different each Thursday. 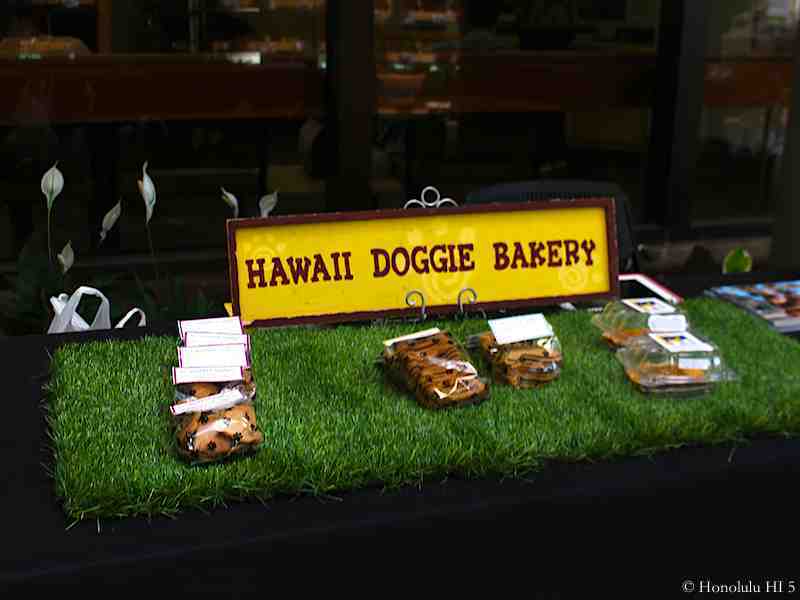 You will find good produce & fruit at a Kaiser market, along with things like natural or organic dog food or maybe a therapeutic massage service. More of a ‘if you’re passing by, check it out’, rather than a must do.